The children and I are really into our papercraft at the moment, we love combing a few embellishments, with some simple ideas to create stunning effects for cards, and anything else for that matter. 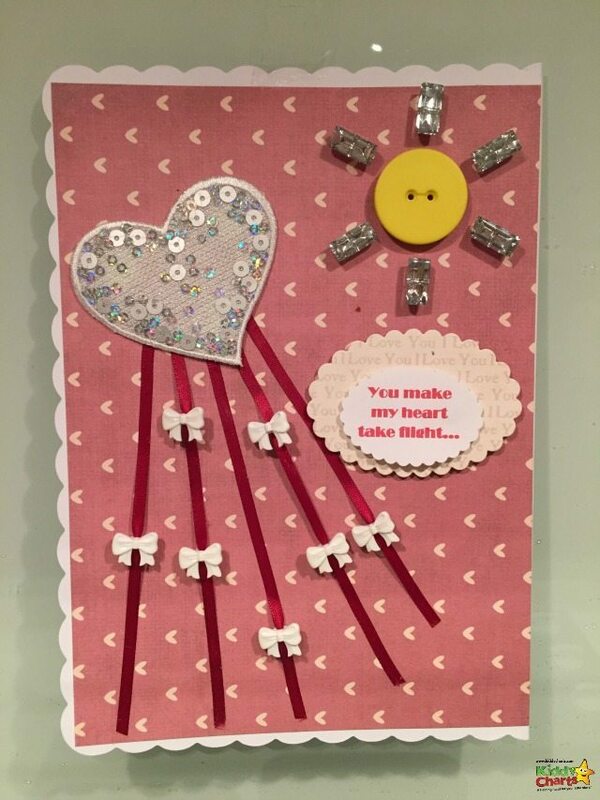 For National Kite Day, and for Valentines Day, we thought we would create a Valentines Card for older children, or even one that you might be able to give to your partner with a little help from the kids. The best thing about this card is that it meant I could get out my Sizzix Big Shot machine, which I absolutely love, and can’t recommend enough for adding some truly gorgeous touches to your cards. 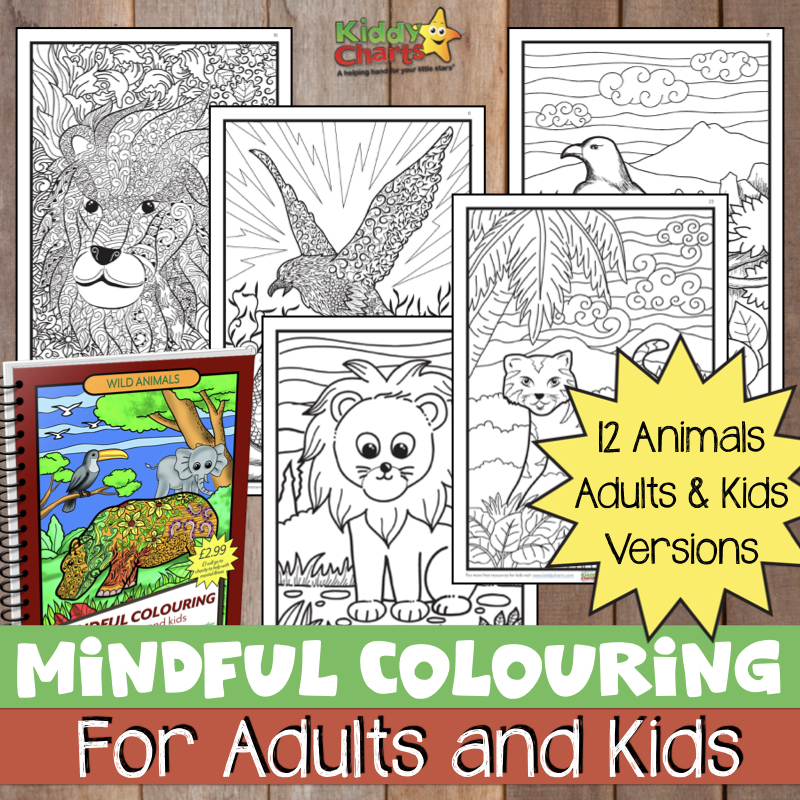 It is safe for the kids to use with supervision too. My kids have been since they were around six or seven years old. 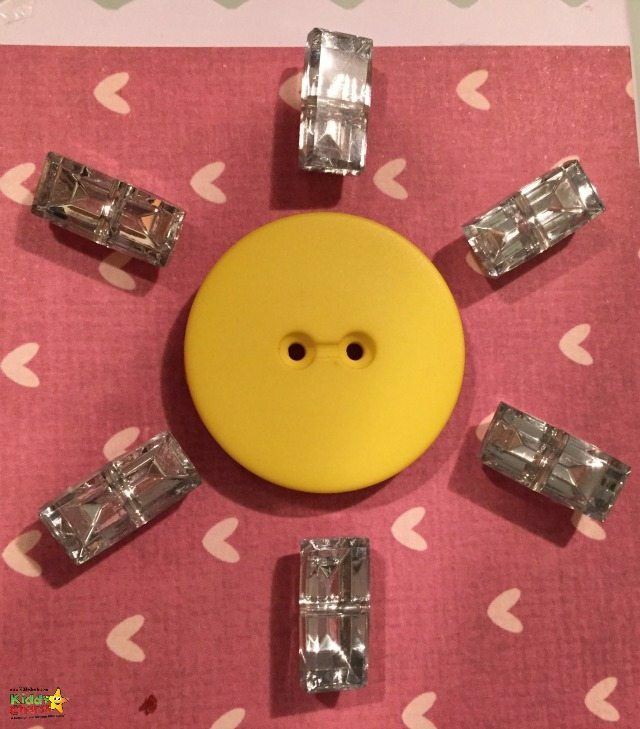 Before we show you how to do this, you can adapt the basic design, and sentiment however you like to fit in with the materials that you have, and the ideas that your child has too. My daughter wanted to use a heart motif, an iron on one, which she had seen when we were shopping in John Lewis. But, you acn just an easily make a heart shaped kite with some tissue paper, or just cut one out. Whatever your children would like to do on the theme – why not give it a bash? 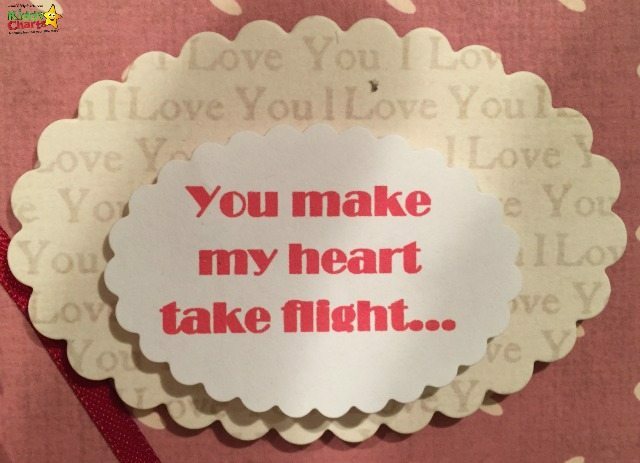 Anyway, enough chatter and on to the card…. 12. You are ready to give to your sweetheart! I so hope you like this. It is actually part of a great set of Quirky Blog Hops that I am doing with the Kid Blogger Network and Witty Hoots. If you have anything that you would like to link up in our Kite Flying Day linky, then do feel free. 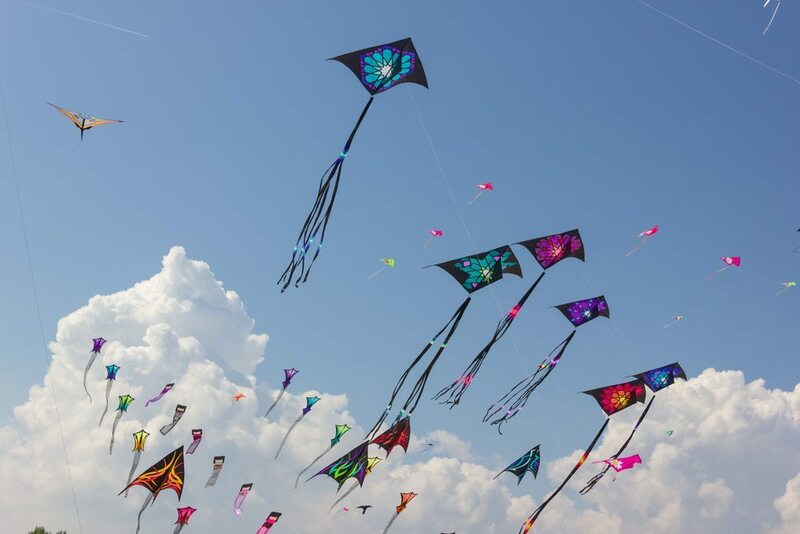 Please also visit the other wonderful blogs taking part in the linky – there are some gorgeous crafts, and ideas for you, all centred around kites. Here are the other bloggers – why not pop on over and visit them all, and then link up? Pingback: Love Languages: Do you know your child's Love Language? A Book Review - Miss Jaime O.T.Miss Jaime O.T.